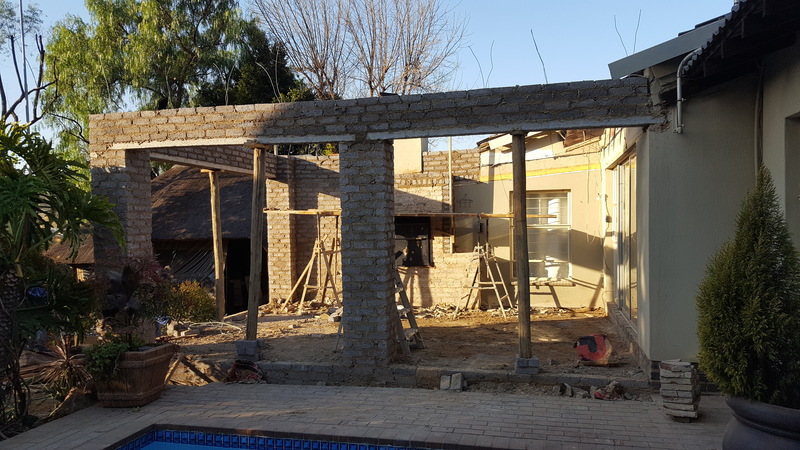 An existing client of ours contacted us again and gave us the opportunity to completely revamp their patio entertainment area. 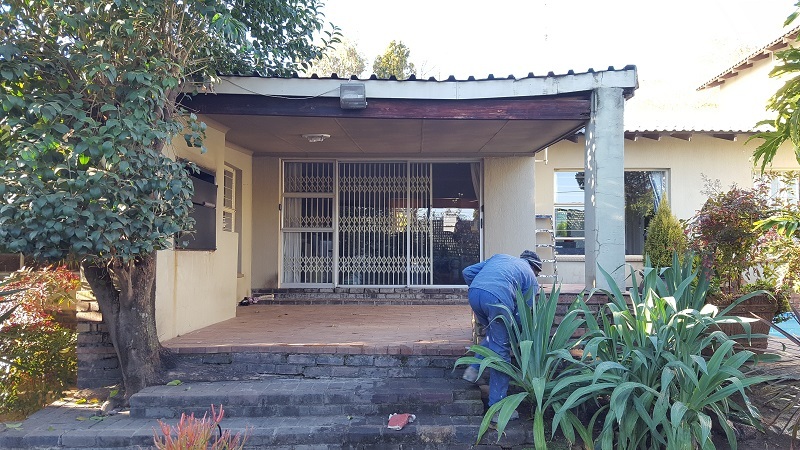 The area was origionally built many years ago and it definitely was in need of some TLC. 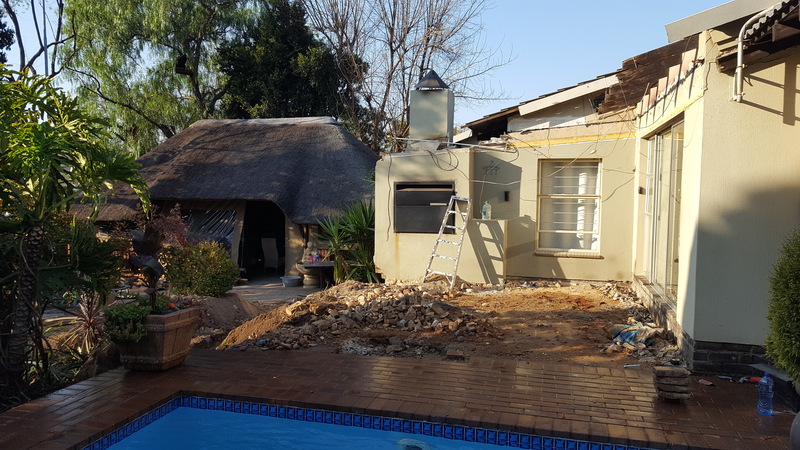 We completely demolished the existing, out dated patio roof that was already caving in. 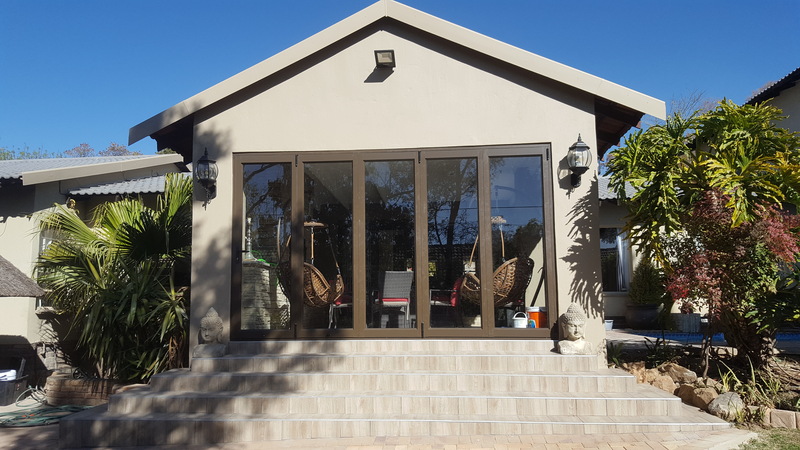 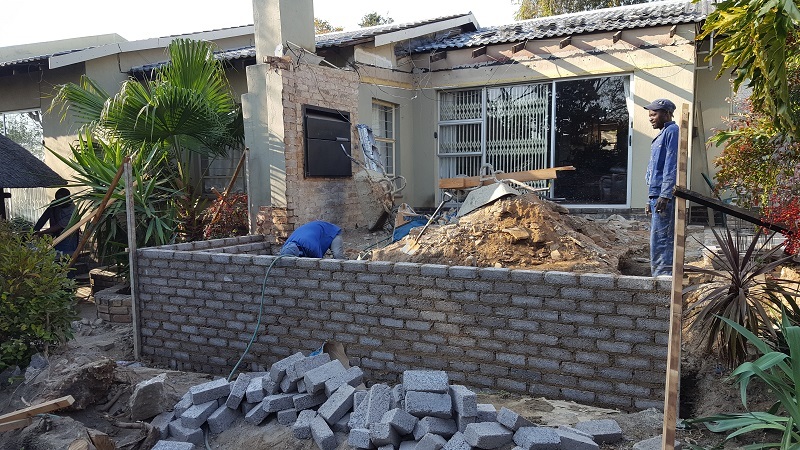 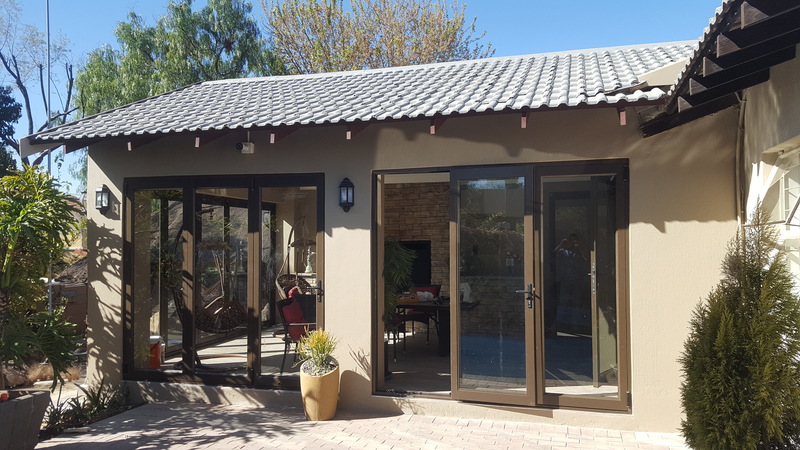 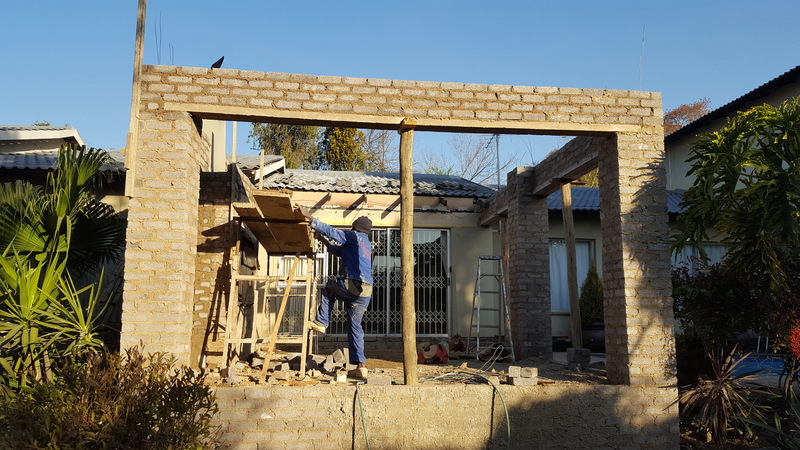 We built 2x 450mm columns that would support the new roof which was knitted neatly into the existing roof to create a seamless entertainment area connecting to the rest of the house.